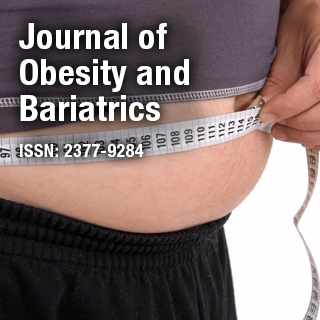 Journal of Obesity and Bariatrics is an international online Open Access peer reviewed journal that focuses on medical, clinical, surgical, genetical, nutritional, metabological, epidemiological and applied aspects of obesity and strives to investigate for the best possible remedies. Dr. Akbar Nikkhah is Chief Highly Distinguished Professor of Science & Ruminant Nutrition & Nutritional Sciences in Iran, & Principal Highly Distinguished Scientist of National Elite Foundation, Iran. Among his research interests are Medical, Physiological, Nutritional, Biological, Chronobiochemical, Microbiological, Psychological, Economical, Educational, Public Health, & Basic Sciences.